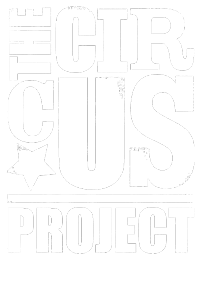 As a registered charity there are a number of ways that you can help The Circus Project promote the benefits of circus culture, locally and nationally. Find out how you can support us below. 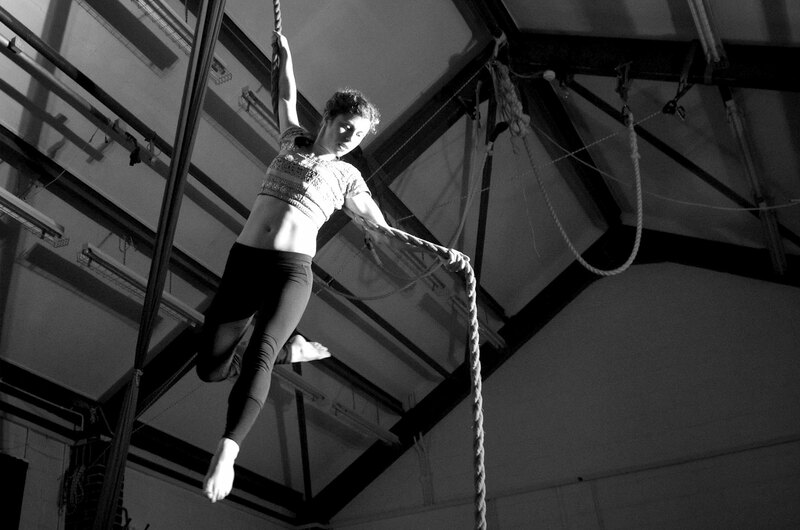 The Circus Project is keen to promote opportunities in circus through a volunteer scheme. Volunteers typically assist instructors in their duties during classes. To register your interest in becoming a volunteer please fill in the online form below. Working in partnership with No Holds Barred: Project 5000, a course for deaf and disabled people participating in aerial and yoga. If you have an idea for future projects we would encourage you to get in touch. ‘Your kind donations allow us to fund specialised outreach projects for the local community, as well as subsidising students who otherwise could not access our paid classes. • £100 – would pay for 5 young students attend one of our Regular Youth Workshops. • £300 – would pay for 1 youth student to attend our youth programme for a year. • £500 – would allow us to update and replace essential equipment. • £1,000 – would allow us to run a number of outreach workshops for young people in the local community. Donations, however big or small, are greatly received through our GIVEY page. We would like to take this opportunity to thank you all for your continued support.